Showing 44 articles from July 20, 2016. Joshua Merson leaves no doubt he's a baseball fan! 'Tough little guy' gets to be a kid! ZEBULON -- The Frederick Keys bested the Carolina Mudcats 10-3 on Monday night. And while Joshua Merson's name won't show up anywhere in the box score, he was the real winner. 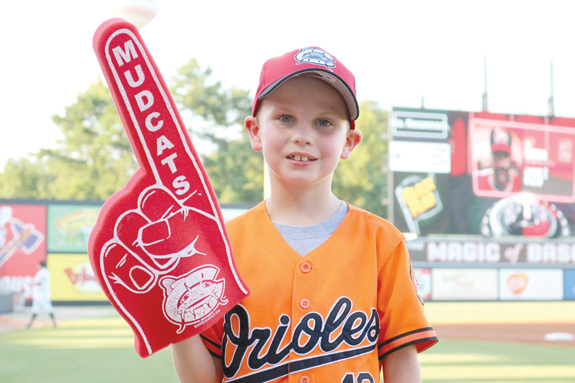 The Louisburg youngster was the guest of honor as Make-A-Wish Eastern North Carolina set up an opportunity for Merson to throw out the first pitch, meet the players and grab some goody bags. YOUNGSVILLE -- Town staff is less than two weeks away from sending out bids for renovation work at the new town hall and police department. At the end of June, the town closed on the purchase of a 7,500-square-foot building on U.S. 1-A that will be home to both. During the board's July 14 meeting, Police Chief Daren Kirts, who has a background in contracting, notified the board that he is putting the finishing touches on the renovation project and expected it to go out to contractors within two weeks. LOUISBURG -- Two long-pending downtown Louisburg projects took steps toward reality Monday night ­-- and the town council heard a renewed pledge of cooperation from the county's economic development staff. The two projects, converting the former Shell gasoline station on Main Street (across from the Post Office) to a landscaped parking lot and upgrading the parks and recreation building at the entrance to River Bend Park, are well on their way after Monday's meeting. LOUISBURG -- Some of the harsh reality of life in 21st Century America slipped into the Louisburg Town Council meeting Monday amid warnings that tragedies that have happened in Dallas and Baton Rouge could happen here. Town Council member Christopher Neal referenced the murder of eight police officers in two high-profile ambush attacks and said, "we should pay more attention to the process of community policing and developing a dialogue between police and citizens." FRANKLINTON -- It was nearly a year ago that Tracy Williams was gunned down by her estranged boyfriend. In that time, said Safe Space Executive Director Monica Kearney, some things have changed. Nationally, laws have been passed that impact gun ownership by perpetrators of domestic violence. Locally, law enforcement agencies in all corners of the county are working to implement a standard response to domestic violence calls that immediately refers those in grave risk to Safe Space's crisis hotline. YOUNGSVILLE -- In life, Jeff Fields was about his family, the fire department and guiding younger members. Even after his December 2013 death, those three things continue to be lifted up through his legacy. 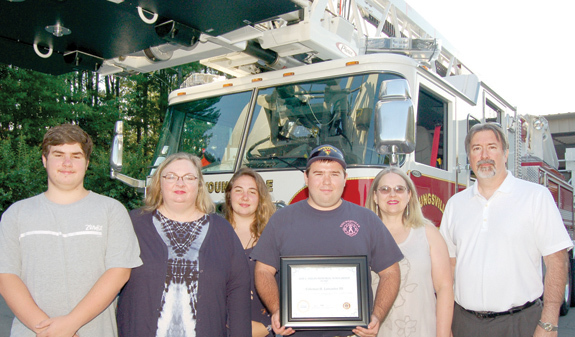 During a meeting of the Youngsville Fire Department on Monday night, the fire department and his family presented a junior member, Coleman Lancaster, with the first Jeffrey L. Fields Memorial Scholarship -- donated funds designed to give a younger firefighter the boost they need to become better at their job. 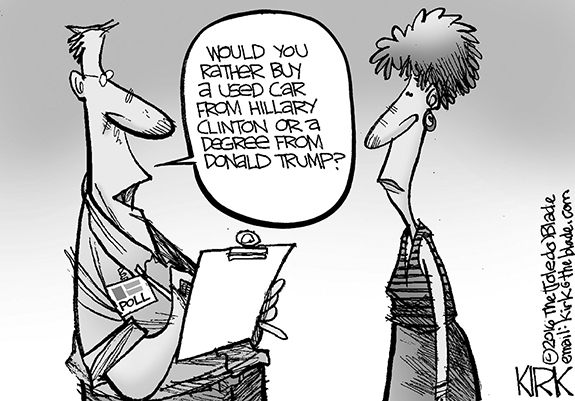 Editorial Cartoon: Trump or Hillary? By the time you're reading this, the GOPers will be wrapping up their big show in Cleveland -- and since I don't have a crystal ball, I won't even attempt to predict what will or even might happen during that shindig. I expect it will be either entertaining or infuriating, depending on your personal preferences but, like all conventions, it probably will be more about smoke and mirrors than light and information. At a time when a bit of good news is more than welcome, that positive information came last week as part of a report from a school board meeting. The report, presented by School Superintendent Pascal Mubenga, indicated that about 70 percent of this year's high school graduates are planning on attending college. Interestingly, that percentage, give or take a point or two, was remarkably consistent across all three public high schools in the county. A community forum in Bunn highlighted exactly what law enforcement agencies are up against. They deal with drug dealers who operate like ghosts: They come into a neighborhood, set up shop, peddle drugs and when police arrive, they scatter -- only to move to the next neighborhood of the next community. They compete against gangs, which can entice kids with the promise of quick cash, a sense of belonging and the thrill of being an outlaw. Last week (Thursday), a blurb came across my automobile radio stating that only eight states had a higher infant mortality rate than North Carolina. After suppressing my urge to vomit, I resolved to research that report when I got home. The basis of the news item is a well-researched report by Laila A. Bell of NCChild, whose work will be widely utilized in this article. While there are several factors influencing high infant mortality, premature birth and low birth weight have the greatest impact. FRANKLINTON-- Charles F. "Frankie" Johnson Jr., 48, died Thursday, July 14, 2016 at Levine & Dickson Hospice House of Huntersville. Funeral services were held Tuesday, July 19, in the Franklinton High School Auditorium in Franklinton, with the Rev. Douglas Wooten officiating. Interment followed in the Manasseh Baptist Church cemetery, Franklinton. LOUISBURG - Kirby R. Tharrington, 67, of Louisburg, died Saturday, July 16, 2016. FRANKLINTON - Lillie Mae McKinney, 95, died Monday, July 11, 2016 at her home. Funeral services were held Sunday, July 17, at First United Church of Christ in Franklinton, with the Rev. Douglas Wooten officiating. Interment followed in Fairview Cemetery, Franklinton. FRANKLINTON - Patricia Ann Ross, 69, died Friday, July 15, 2016. The family will have a memorial service at a later date. 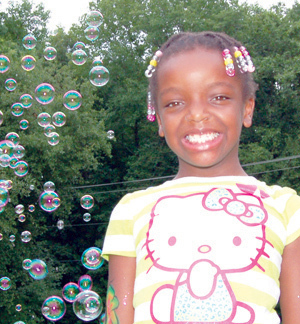 She was born in Durham County to the late Marshall David and Pearl Rose Garris. LEAP OF FAITH. Franklinton High School alum Jessica Harris (left) didn't know much about Anderson University before she signed there four years ago to play volleyball -- but she has cherished her experience in the Palmetto State. 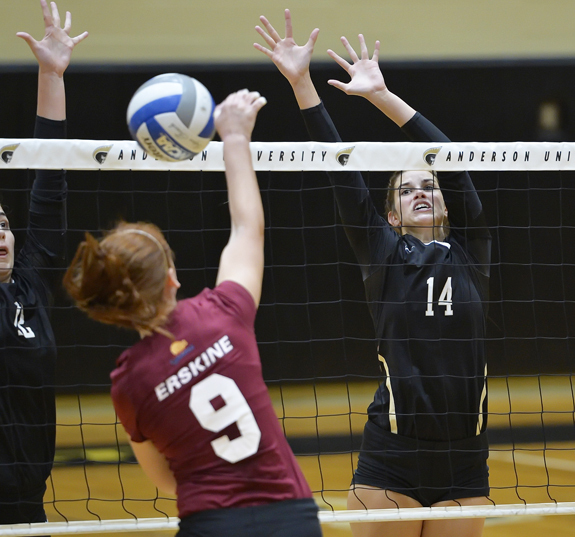 FRANKLINTON -- From a statistical standpoint, Jessica Harris' numbers have gotten progressively better during her three seasons as a member of the Anderson University volleyball squad in South Carolina. That fact certainly bodes well for Harris' upcoming senior campaign as the former Franklinton High School standout prepares to close out her collegiate spike career. It seems like only yesterday when Harris was starring at middle hitter for the Franklinton team that would start the overall program surge that the Lady Rams are still enjoying today. TAG HER! Louisburg catcher Summer Weber (left) and infielder Kherington Bryant (10) try to tag a Wendell baserunner during last Wednesday's action at the Tar Heel 8-Under District Softball Tournament in Wendell. 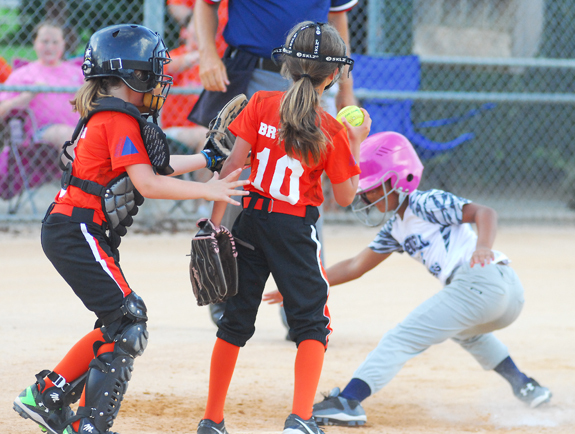 WENDELL -- Louisburg's All-Stars didn't take long to encounter adversity at the annual Tar Heel Girls Coach-Pitch 8-Under District Softball Tournament last week in Wake County. During Louisburg's opening contest with host Wendell, the All-Stars saw their foes score the maximum five runs in the first inning -- and tack on four more in the second -- last Wednesday at the Carver Elementary School Fields. LOUISBURG -- During his effective tenure as Louisburg College's women's soccer coach, Andy Stokes has worked hard to build a strong local recruiting base. For Stokes, that base stretches into Nash County -- and it's a strategy that continues to pay dividends for his Lady Hurricanes' program. Former Nash Central High School soccer star Abigail Ross enjoyed a solid two-year career in net for Louisburg College -- and was tabbed as the Region X Keeper of the Year on both occasions. 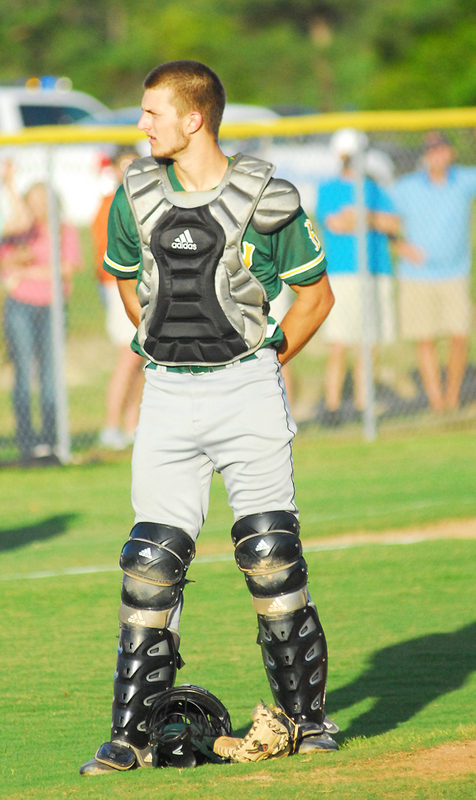 BUNN -- Even after the conclusion of the season, the hits keep on coming for the Bunn High School baseball program. BHS head coach Chris Cullom recently announced that a pair of his standouts -- Spencer Brickhouse and Davie Morgan -- have been selected to the North Carolina Baseball Coaches Association's Class 2-A All-State Team. Brickhouse, a senior who will attend East Carolina University, finished second in the Most Valuable Player voting -- just a few points behind conference rival Justin Bullock from South Granville. ZEBULON -- Braxton Davidson hit a grand slam and Sal Giardina hit a two-run home run in a six-run Carolina sixth inning and the Mudcats won game two of Sunday's doubleheader against the Frederick Keys 7-5 at Five County Stadium in a Class A Carolina League baseball showdown. Davidson's grand slam in the sixth gave the Mudcats (38-55, 9-14) their first lead of the game at 5-3 and was the first grand slam of his professional career. It was also Carolina's first grand slam of the season and Davidson's team-best ninth home run. 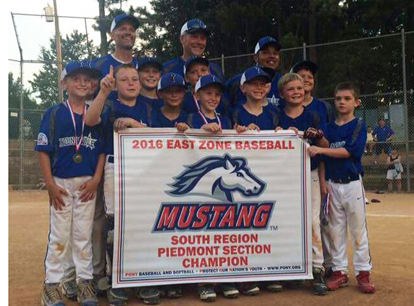 YOUNGSVILLE -- With four impressive victories, Youngsville's All-Stars marched through the competition in convincing style to take the championship last week at the Pony 10-Under Piedmont District Tournament at the West Raleigh Baseball Complex. Youngsville wrapped up its crown with an 8-6 comeback decision over Davidson County in the championship showdown. Youngsville trailed early but was able to claw back and move ahead in support of pitcher Garrett Hayes, who earned the mound victory with a strong complete-game performance. LOUISBURG -- Louisburg College's defense of its National Junior College Athletic Association Men's Soccer Championship will begin Sept. 3 at home against Region X opponent University of South Carolina-Salkehatchie. First kick will be at 3 p.m. at Ronald May Field for the Hurricanes, who are coming off their first national title in school history. ROCKY MOUNT -- Since 1999, North Carolina Wesleyan College has honored 64 former athletes, administrators, and coaches by enshrining them in its Hall of Fame. These individuals have created a higher standard for Bishop athletics and were selected based on their outstanding accomplishments. This year's class meets these same standards and will comprise the 18th group of honorees. The North Carolina Wesleyan Department of Athletics has announce that the 1999 National Champion Baseball Team, along with veteran coaches Charlie Long and Ernie Jones, have been chosen to comprise its 2016 Hall of Fame class. 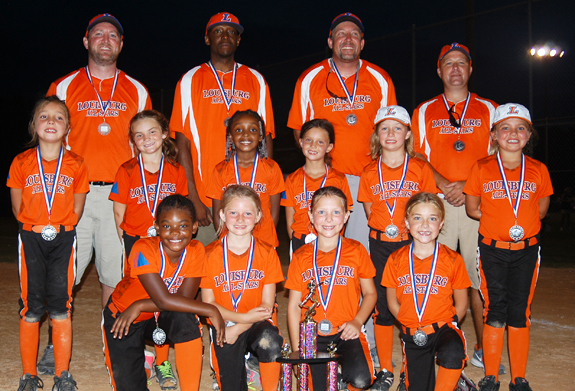 The Louisburg All-Stars took second place at last week's Tar Heel Girls Coach-Pitch District Tournament at Carver Elementary School in Wendell. Roster members were (back, l to r) Coach Casey Lundy, Coach Marcus Durham, Coach Jason Wood and Coach Deney Buchanan; (middle, l to r) Payton Wood, Summer Weber, Jasmine Durham, Kherington Bryant, Natalie Edwards and Savannah Norris; (front, l to r) Layla Perry, Jasmine Ingraham, Paige Lundy and Maycey Buchanan. 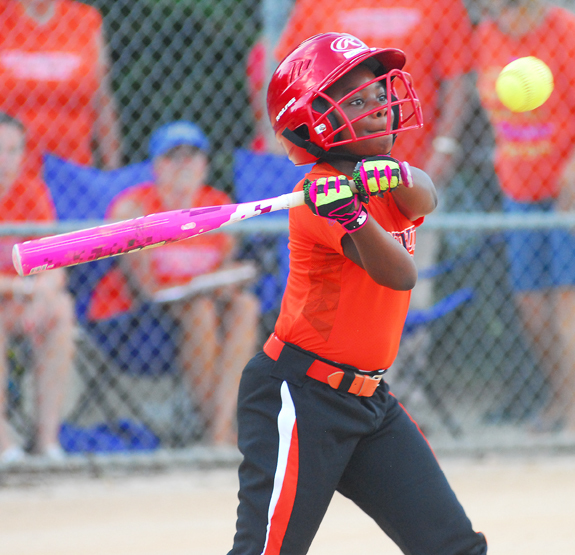 Layla Perry rips a single for Louisburg as part of last week's appearance at the Tar Heel Girls Coach-Pitch District Tournament at Carver Elementary in Wendell. Anderson University's Jessica Harris was an exceptional defender at the net at Franklinton High School -- and she has continued that success in college. The September 29, 1950, edition of The Franklin Times contains a lengthy obituary for Hilliard Mitchell, "one of the last former slaves of Franklin County." The article, which was contributed by an anonymous writer, contains interesting information about the end of the Civil War in the county as well as Mitchell's family background and later life. 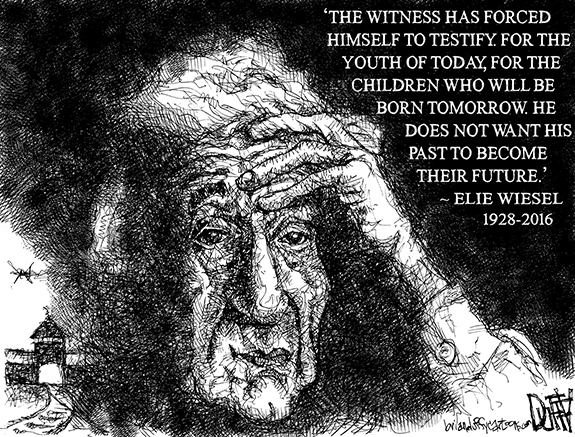 Whether Mitchell deliberately misled people about his age and status at birth is unknown, but census records reveal that he was born in 1870 and thus was not a slave. LOUISBURG -- Two area restaurant chefs, Chef Michael Ward with Michael's Showside Grill in Spring Hope and Chef Aaron Talbot with Michael's Getaway at Lake Royale, are networking with the Franklin County Extension office to prepare and serve up delicious summer dishes utilizing local produce available from the Farmer's Market. The six cooking demonstrations and tastings will be held on Tuesdays at the Market, beginning July 26 through August 30. 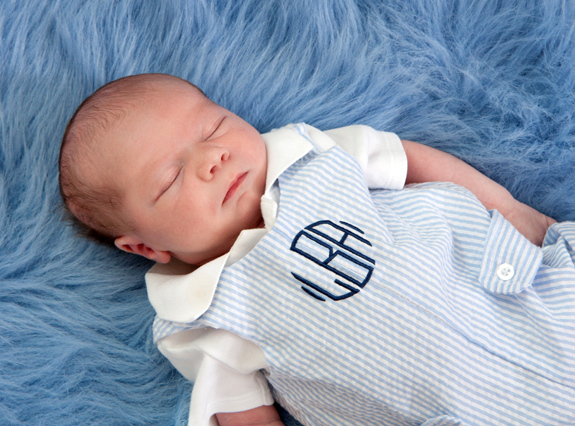 Chris and Jessica Baker are excited to welcome Luke Alan to their family. Luke was born on June 11, 2016. He weighed 7 pounds, 7 ounces and was 21 1/2 inches long. Luke is the maternal grandson of Brad and Bonnie Person of Louisburg and the paternal grandson of Alan and Yvette Baker of Harkers Island, NC. The first Edwina Rooker Commemorative Concert will be held at Cherry Hill Plantation on at 3 p.m. Sunday, July 31. 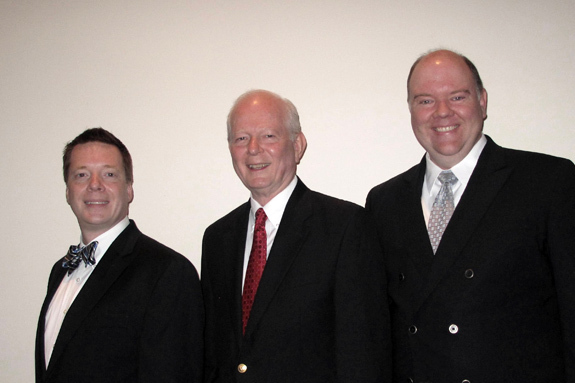 The Three Triangle Tenors will present "Summer Rhapsody" as a tribute to the longtime supporter of the Cherry Hill Historic Foundation and former Warrenton resident, Edwina Rooker. Ms. Rooker, a fan of the Cherry Hill Concert Series, was also a devotee of jazz, beach music, Broadway and Hollywood themes, and popular music of her youth. LOUISBURG -- The Perry's School Alumni Association presents a $500 scholarship annually to a deserving student who is a descendent of someone who attended the former Perry's High School of Centerville. 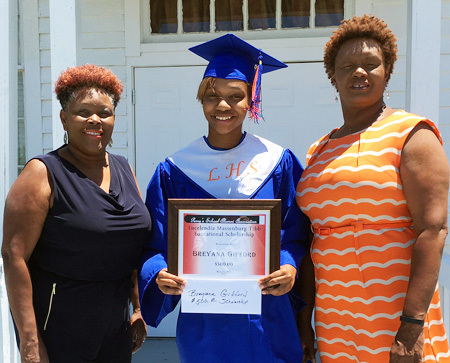 This year's recipient is Breyana M. Gifford, the daughter of Shawn Gifford and Terrell Manley, and the granddaughter of Charles and Geraldine Manley. Criteria for the scholarship are: a descendent of someone who attended the former Perry's High School, scholastic achievement, exemplary conduct, extra-curricular activities, community involvement, and acceptance to a four-year institution of higher learning. Vance-Granville Community College's Franklin County Campus will offer an information session at 6 p.m. Monday, July 25, in Room F-1204, focused on the Medical Office Administration program, including a new opportunity to train for careers in Medical Coding. VGCC is offering the first course that students traditionally take as part of the Medical Coding Specialist certificate program on a new eight-week evening schedule at the Franklin Campus. Medical Terminology I (OST 141) is scheduled for Monday evenings from 6 until 7:50 p.m. in Louisburg, from Aug. 15 through Oct. 3. COMMUNITY APPROACH. Louisburg Police Det. Cliff Stephens gives Laura Calamaco a couple hot dogs at Joyner Park last Saturday. 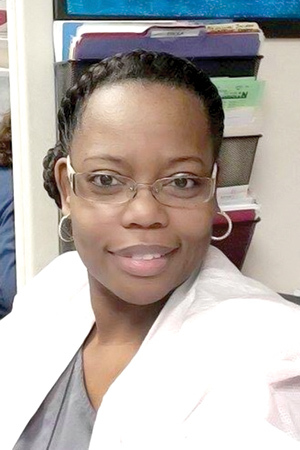 LOUISBURG -- The county's board of health is in the midst of a second search to find its next health director. The board immediately began soliciting candidates for the post and expected to have a permanent director in place in the spring, but that didn't happen. "... What it boiled down to," said Board of Health Chairman Eddie White, "is we did have good candidates who came in for interviews [and] as a result of those interviews, we did offer the position," he said. 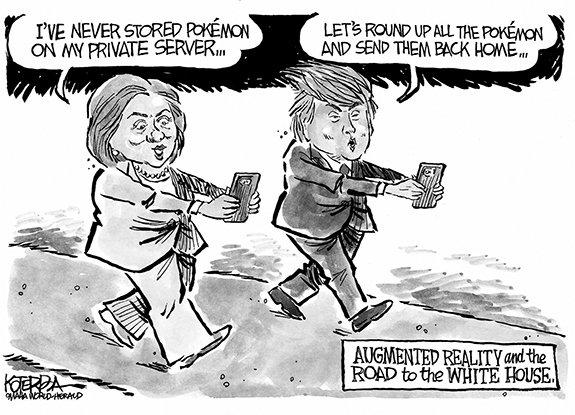 TO THE GROUND. A firefighter removes two gasoline cans from the porch area, keeping the accelerant from feeding a house fire at 105 African Violet Lane near Franklinton. Franklinton and area crews put out the fire the morning of July 15 and no injuries were reported but the house was a total loss. 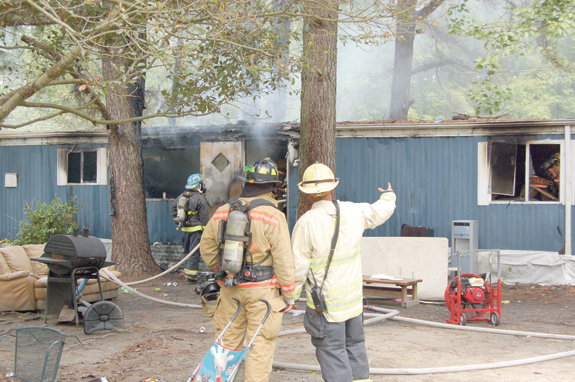 Immediate attempts to contact fire investigators were not successful. LOUISBURG -- Police arrested five teenagers, charging them with breaking into a dozen cars in town. The evening of July 14, officers arrested three 16-year-olds, a 15- and 14-year-old, charging them with break-ins first reported on July 5. The last three break-ins were reported on the day of the arrests, in the 900 block of N. Main Street, the 300 block of W. Noble Street and a vehicle parked in the parking lot of Louisburg High School on Allen Lane. YOUNGSVILLE -- A quick moving storm, county public utilities staff said, caused a sewage spill over the weekend. Staff said the July 16 storm dumped more than 2.5 inches of rain, overwhelming a gravity sewer line and pump station in Youngsville. Staff estimated that about 5,000 gallons of untreated wastewater entered a tributary of Richland Creek, which is located in the Neuse River Basin. Franklin County Public Utilities staff were notified of the spill by SCADA monitoring equipment and responded accordingly. The United Way ofFranklin County has kicked off its annual drive to collect school supplies and backpacks to support Franklin County students. The drive will run until August 20. Supplies will be collected at Walmart in Louisburg and the United Way office at 105 Market Street in Louisburg. Additional drop off locations will be listed on the website, www.uwfc.org. 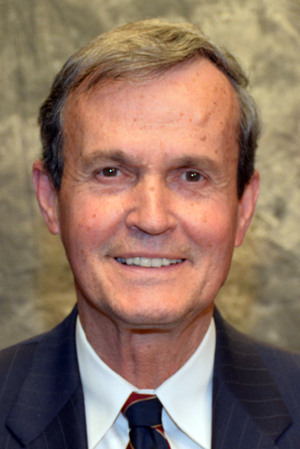 HENDERSON -- The Vance-Granville Community College Board of Trustees selected Danny W. Wright of Henderson as its next chair, succeeding Deborah Brown. Herb Gregory of Oxford was re-elected as vice chair, while Brown, a Henderson resident, was elected secretary of the board, succeeding Dr. Doris Terry Williams. Wright first served as a trustee in 2011-2013, having been appointed by N.C. Gov. Beverly Perdue, and then returned to the VGCC board in January 2015 as an appointee of the Vance County Board of Commissioners. ZEBULON -- A couple narrowly avoided disaster when a bullet hit the couch they were sitting on. Franklin County sheriff's deputies responded to a home in the 100 block of Brantley Town Road the evening of July 8 after getting a report that a shot was fired into a home. When they arrived, they found a bullet lodged in a couch that a husband and wife had been sitting in. Chef Alex Lee (center with bow) cuts the ribbon to the Asian Garden Restaurant in Louisburg that he and his wife, Shaly Lee, (to his right, holding ribbon) operate. 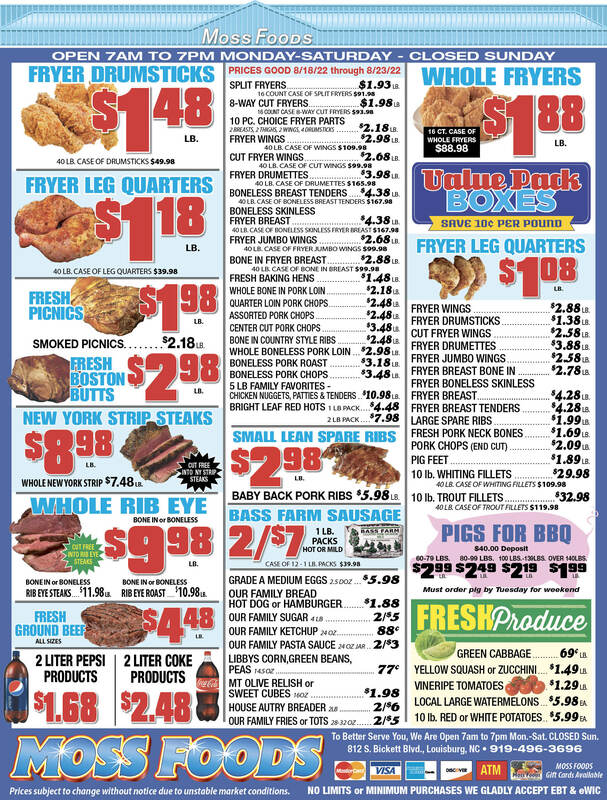 The restaurant is in the new shopping center just south of NC 56 at the intersection of U.S. 401 and is open every day except Sunday and Monday for lunch and dinner. The ribbon cutting was sponsored by the Greater Franklin County Chamber of Commerce and attended by a number of local officials, dignitaries and interested citizens. The restaurant's address is 505 Retail Way, Number 102.